There’s been many gems that have stood out over the last 12 months; singer-songwriter China Bowls certainty comes to mind following her musical success thus far. 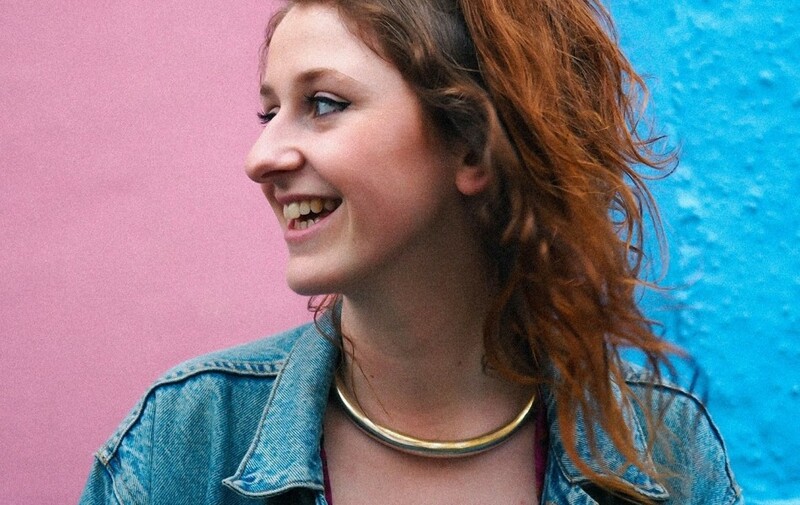 Since signing to Saffron Records, its been a exhilarating journey which has seen the artist release music (debut EP Talk), tour across the country, play several festivals (Glastonbury, Bestival, Boomtown) and collaborations with a number of creative musicians (Eva Lazarus, Bellatrix, Nepo x Temko). 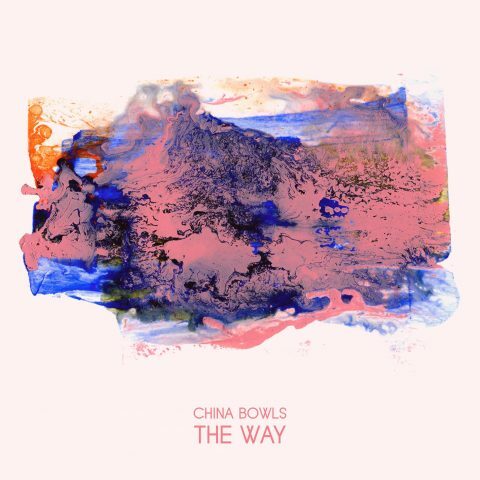 Combining her style of infectious neo soul, experimental hip hop and jazz influences, China Bowls creates music that’s fun, honest and moving, making you feel warm inside while hitting the soul with her striking storytelling. Today see’s the launch of her new release, ‘The Way’, with a celebratory show at The Jam Jar. Listening to the single, we see China Bowls explore deeper into her songwriting, touching on loss and the acceptance of move forward; this as well as the delicious sound elements that come into play – the scattering drums, faint bass lines and glittery electric guitar strings, creating a smooth jazz/blues aesthetic topped by China’s wonderful vocals that swoon you to dreamland. No doubt a promising effort and with 2018 fast approaching, the sky is the limit for the rising Bristol artist. Tickets to the launch show tonight at The Jam Jar are available here, and be sure to listen to single ‘The Way’.